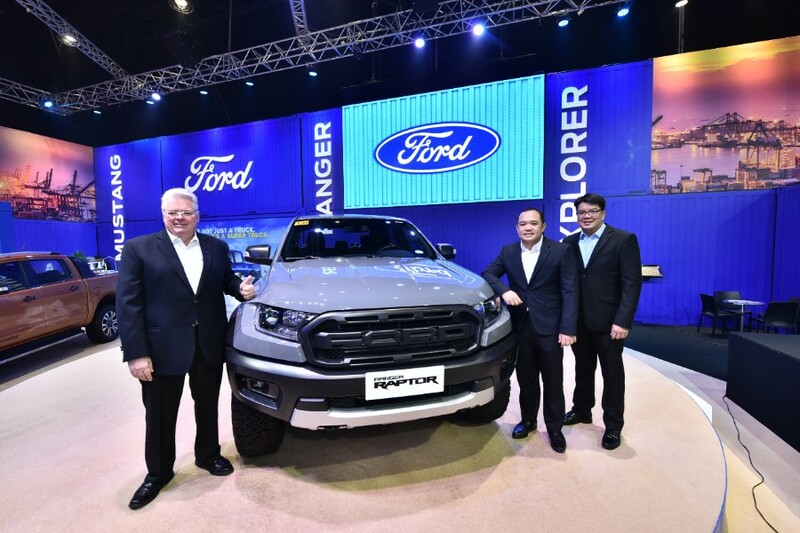 Caltex, marketed by Chevron Philippines Inc., (CPI) gives Filipino motorists and drivers a whole new reason to enjoy driving with the release of its new line of advanced engine oils. 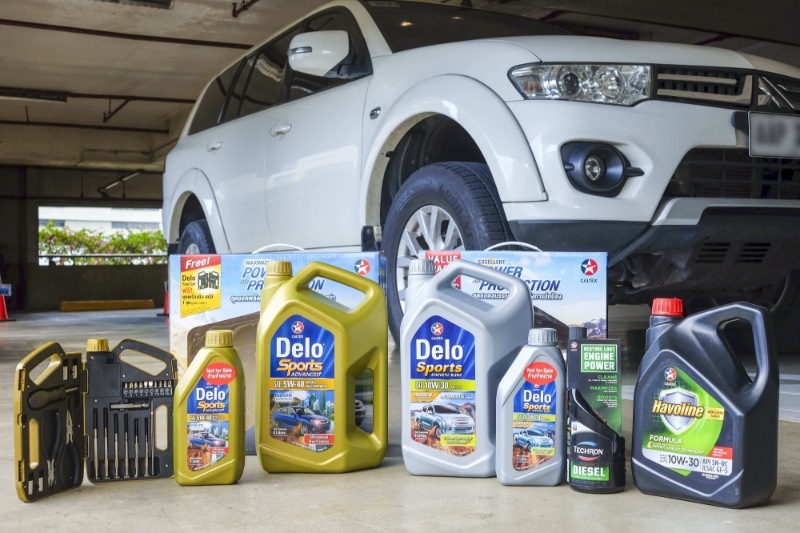 The new heavy-duty engine oil Delo Sports Advanced SAE 5W-40 and the Havoline Formula SAE 10W-30 pack advanced technology formula to enhance the driving lifestyle of young and seasoned Filipino drivers. The Delo Sports Advanced SAE 5W-40 diesel engine oil, formulated with ISOSYN Advanced Technology, is best for SUVs, pickup trucks, and 4×4 vehicles, including those with the latest low emission diesel engines. 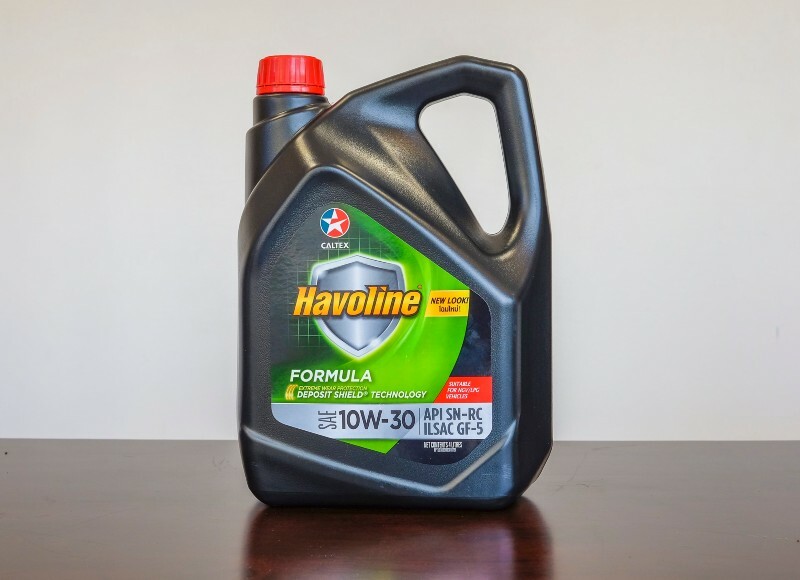 Meanwhile the Havoline Formula SAE 10W-30 multigrade gasoline engine oil is specially engineered with Deposit Shield Technology. This advanced detergent formula prevents deposit buildup and caters to passenger cars and light commercial vehicles requiring low viscosity. The Havoline Formula SAE 10W-30 and Delo Sports Advanced SAE 5W-40 are sold in the nearest Caltex stations, auto supply shops, leading hardware stores, and online. 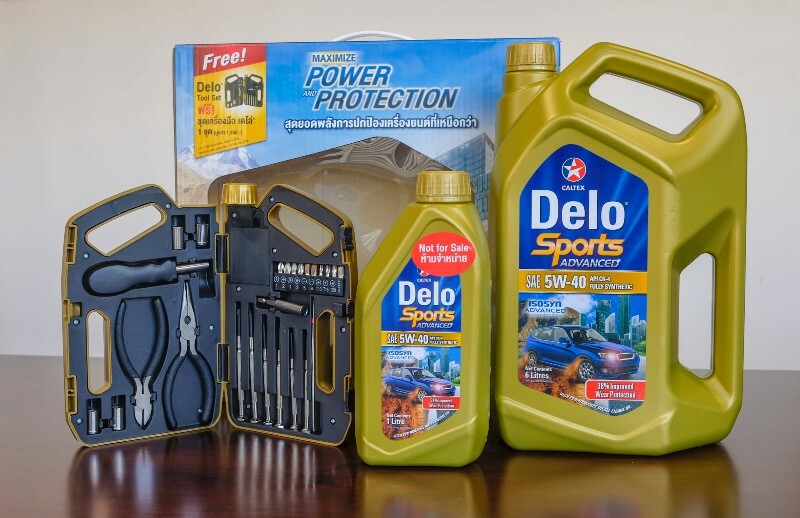 Get a free limited edition of Delo Sports tool set with every purchase of 6+1L Delo Sports Advanced 5W-40 promo pack. Save P150.00 when you buy a 6+1L Delo Sports Synthetic Blend 10W-30 with Techron D Concentrate bottle promo pack. 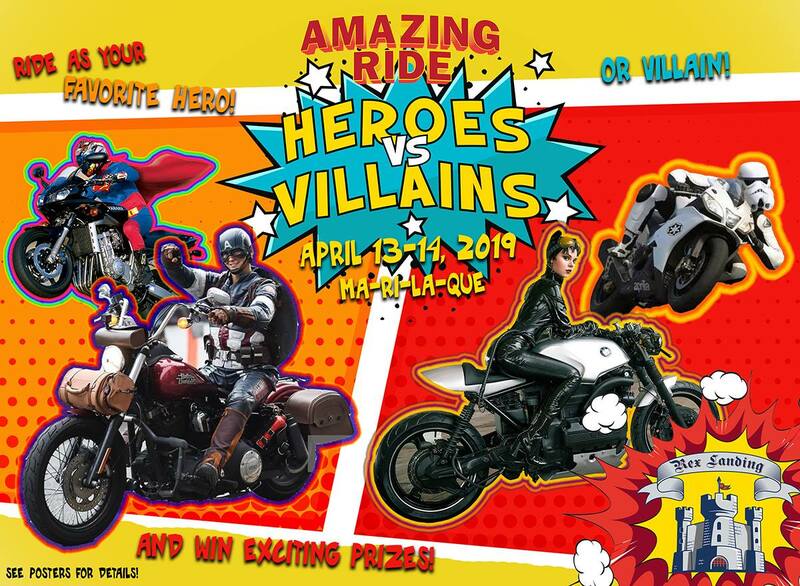 Find out more about Caltex at http://caltex.com/ph. 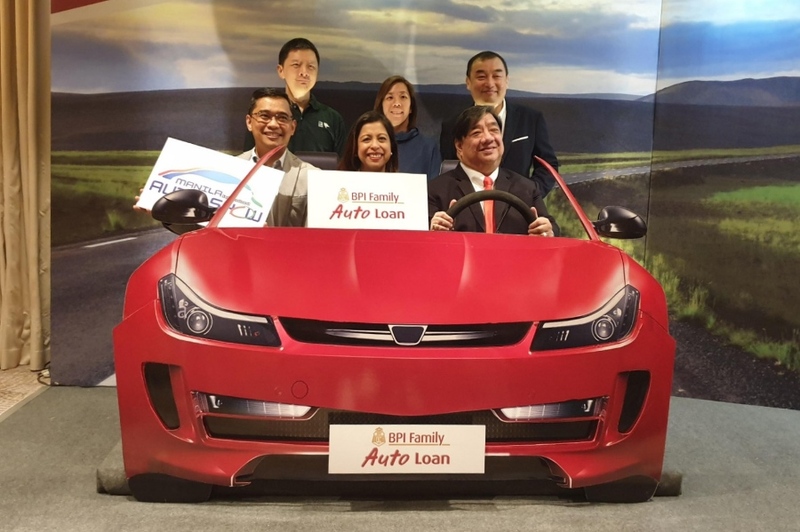 If you're planning to buy a car, you might want to swing by the BPI Family Savings Bank (BFSB) booth at the Manila International Auto Show (MIAS) happening from April 4 to 7 at the World Trade Center Manila. Why?